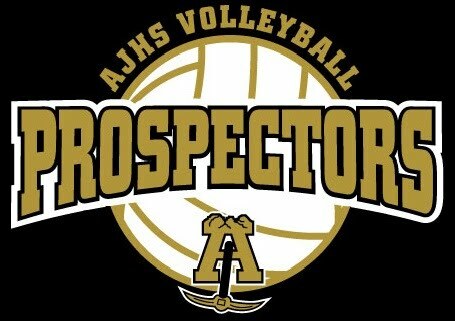 Welcome to the home of Lady Prospector Volleyball! Feel free to look around the site and tell a coach what you think. Please bookmark this site to keep up with events/information (you might also have to hit "Refresh" to get the most updated information). Region Champions 2017! Congratulations to the 4A Black Canyon Region Champs - the Lady Prospectors of Apache Junction! Summer CANCELLATIONS - Safford & Coach Rodriguez Workouts Unfortunately, the Safford Summer Tournament and the workouts with Coach Rodriguez have been cancelled. Please contact Coach Heermans with any questions. Workouts with Coach Miller are still a go. AJHS Volleyball would like to extend a big THANK YOU!!!! to following sponsors who have made all that we do possible. Their donations have helped us to purchase new uniforms, provide practice shirts, pay for tournaments, pay for team building events, and virtually everything else we do. With them, what we do would not be possible. THANK YOU VERY MUCH!!! !